According to AIDSVu, an interactive online map illustrating HIV prevalence in the United States, the number of people living with diagnosed HIV living in Nevada in 2014 was 8,405. 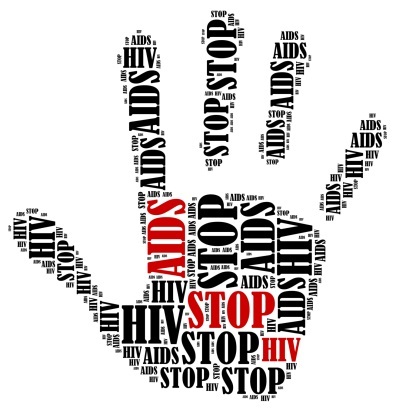 In 2015, there were 485 new HIV diagnoses The Centers for Disease Control states that Nevada ranked 24th in the nation for number of HIV diagnoses in 2013. This map from AIDSVu highlights the counties in Nevada with highest HIV prevalence. For more information on state- and county-level HIV/AIDS data, visit AIDSVu. Guided by the principles of public health and social justice, our mission is to promote health and reduce both the impact and incidence of HIV/AIDS by working in partnership with other agencies and diverse community groups. HIV Prevention Program staff coordinates its efforts in collaboration with the local health districts, HIV Prevention Planning Groups, HIV-infected and affected communities, state and local HIV prevention providers, and other concerned and committed citizens to improve HIV Prevention service delivery in Nevada.